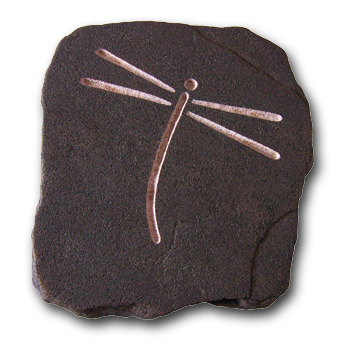 Hand carved sand stone Dragonfly petite petroglyph/paperweight. Using the power of light dragonfly has been feeding and blessing our spirits for millennia. Dragonfly is a bringer of colorful visions and a guide to the path of transformation. Life is not always as it seems dragonfly can help us to see through the mists of illusion and thus allow our own light to shine through.